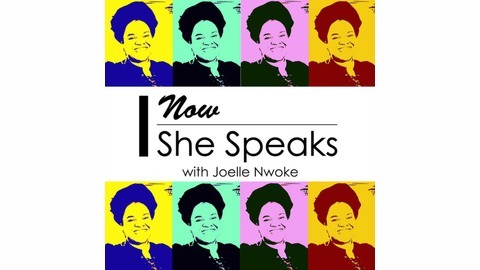 Now She Speaks by Joelle Nwoke shares her passion and purpose to empower women and help them achieve greatness! Do you trust? Do you ask for help? Are you keenly aware of what you need? 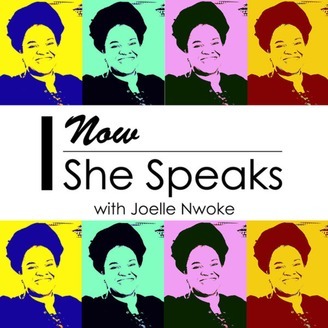 Joelle Nwoke sees through the eyes of a baby to put you on the road to success.